The NBA heads into March to kick off the final full month of regular season games. 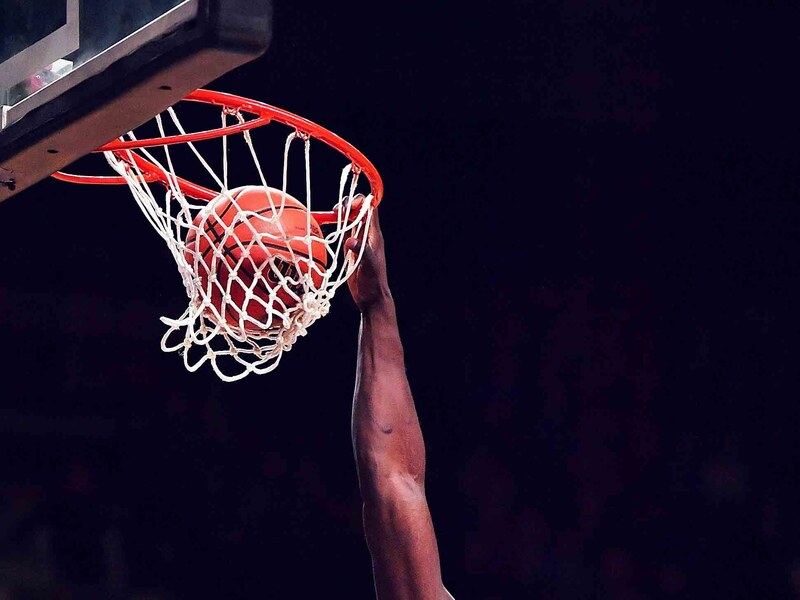 With most of the 30 teams crossing the 60-game mark of their 82-game schedule, you can break things down into three distinct categories when it comes to betting on the games. At the top are teams such as the Milwaukee Bucks in the Eastern Conference and the Golden State Warriors out in the Western Conference. The elite teams in the league continue to jockey for position in the conference standings, but with their overall spot in the postseason secure, they can afford to take a few nights off between now and early April. This makes these teams tougher to bet on since you are never quite sure when those breaks or mental nights off may fall. The Warriors will still be heavy favorites to win it all even if they are not the top seed in the West. Heading into road games against Miami and Orlando to close out the month of February, Golden State has won 18 of its last 21 games SU. However, its record against the spread in those 21 games is 9-11-1. Since losing to Philadelphia at home on Jan. 31 as eight-point favorites, the Warriors are 2-8 ATS over their last 10 games. The Bucks have been a bit of an anomaly to the hit or miss betting theory in recent play. They continue to tear things up on the court at 17-2 SU over their last 19 games with a more respectable 12-6-1 record ATS. However, that record ATS has softened out to 3-3 over their last six games. The next group of teams remain hungry for a win every time they take the court. They are the bubble teams starting with Brooklyn, Detroit, Charlotte, Orlando and Miami in the East. The group out West would include Utah, the LA Clippers, San Antonio, Sacramento, Minnesota and the LA Lakers. There are no guarantees that any of the teams mentioned above will be in this year’s playoffs. The only way to ensure they get a spot is to win as many games as possible from now until the end of the regular season. You can count on these teams showing up every night and playing hard for all four quarters. The Brooklyn Nets have gone 32-30 SU in 62 games. They hold down sixth place in the East heading into a home game against Washington to close out February. With a 5-2 effort ATS in their last seven games while winning four of seven SU, their overall record ATS stands at 35-27 for a winning percentage of 57 percent. The Sacramento Kings are 31-29 SU and one game out of the final playoff spot in the West. While they are 3-3 SU in their last six games, Monday’s seven-point loss to Minnesota as 3.5-point road underdogs was just the second time they failed to cover in their last 10 games. This remains one of the hungriest teams in the league at 36-23-1 ATS. The final group of teams are the tankers led by the Phoenix Suns. There are a group of teams simply riding out the string, but the bottom dwellers in the NBA have their sights set on that No. 1 overall pick in the draft. The Suns are leading the charge at 12-50 SU, but you can add Chicago, Cleveland and the New York Knicks to that list with a combined 42 SU victories this season. Phoenix just snapped a SU 17-game losing streak with Monday’s road win against Miami. The Suns have posted a 6-12 record ATS in their last 18 games as part of a 26-36 record ATS overall.